Obituary for Mary Ann (Smith) Paulhamus | Knight-Confer Funeral Home, Inc.
Mary Ann Paulhamus, 66, of Williamsport, died Tuesday January 15, 2019, at her home. Surviving is her husband of 27 years, Anson R. Paulhamus. Born May 12, 1952, in Williamsport, she was a daughter of the late Paul W. and Ethel E. (Bailey) Fike. Mary Ann was a 1970 graduate of Williamsport High School and retired after 25 years as a general manager from the Pennsylvania Liquor Control Board in 2012. Mary Ann enjoyed playing bingo, putting together puzzles and swimming in her daughter's pool. She was an excellent cook, baker, and loved drinking her coffee in her gazebo. Mary Ann and her family spent many weekends at Knoebels Grove where she loved to ride the train and enjoyed spending time at her sister's river lot. Most of all she treasured spending time with her husband, children and grandchildren. 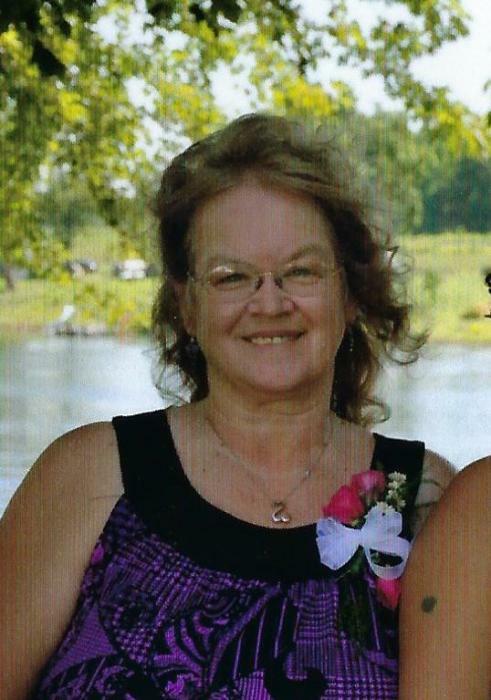 Surviving in addition to her husband are two daughters, April D. Stahl (Michael) and Sherri L. Paulhamus, both of Williamsport; four grandchildren, Dereck J. Smith, Aislyn M. and Haley R. Stahl, and Lucas R. Paulhamus; two sisters, Hilda J. Smith (George Campbell), of Muncy, and Jennifer M. Kuntz (Dave Hinston), of Williamsport; her lifelong best friend, Sherry Strayer, of Williamsport; and many nieces and nephews whom she adored.